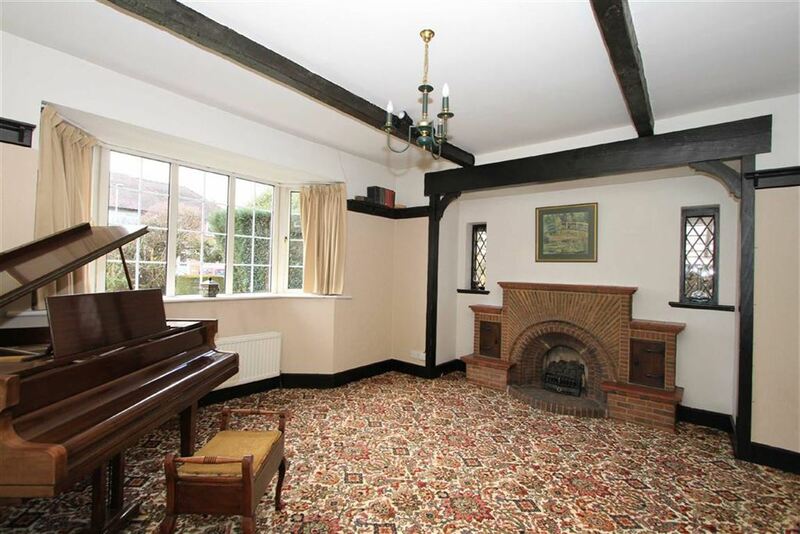 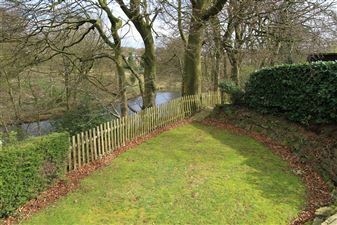 A unique character property, individually designed and built, occupying a large mature plot with fabulous views over the adjacent wooded valley. 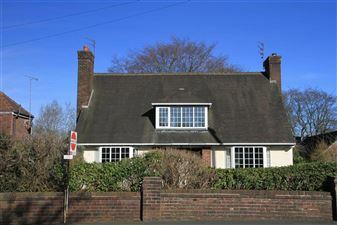 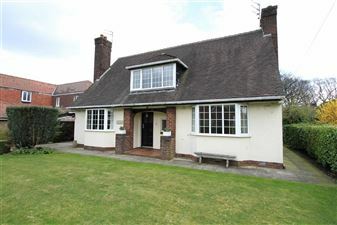 Located on one of the areas most sought after avenues within a short walk of St Michael's primary school, this delightful house must be inspected to fully appreciate the excellent potential. 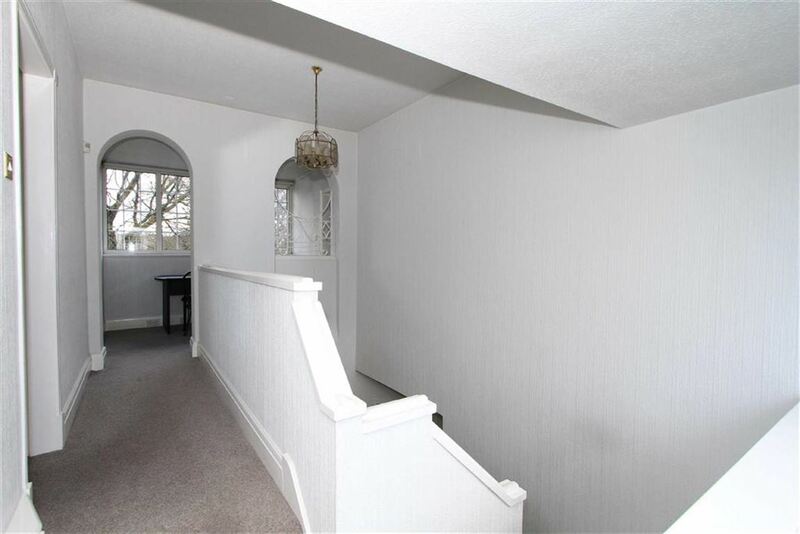 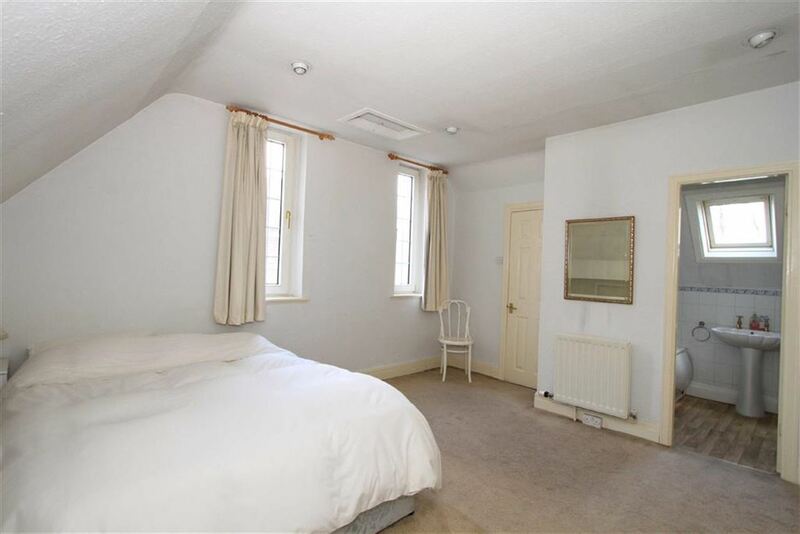 There are 2 large reception rooms and a breakfast room open to the kitchen and whilst there are only 2 double bedrooms, they are of a good size and have a bathroom each. 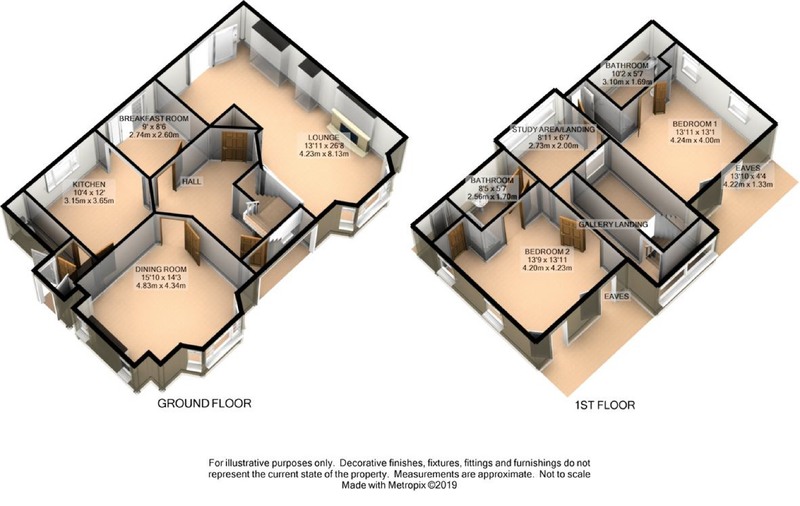 There is a large landing and at least 1 additional bedroom could be created. 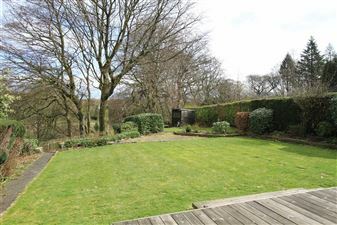 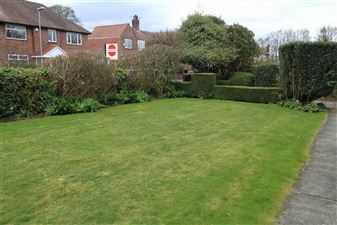 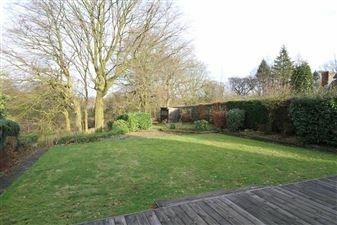 The large garden and layout of the house lends the property to extending. 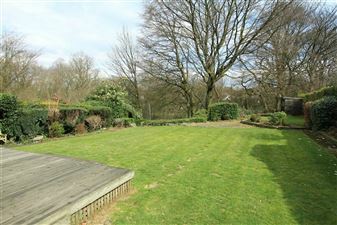 Wood Top Avenue is conveniently placed within a short walk of buses for Rochdale, Bury and Manchester. 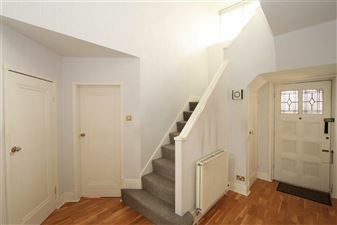 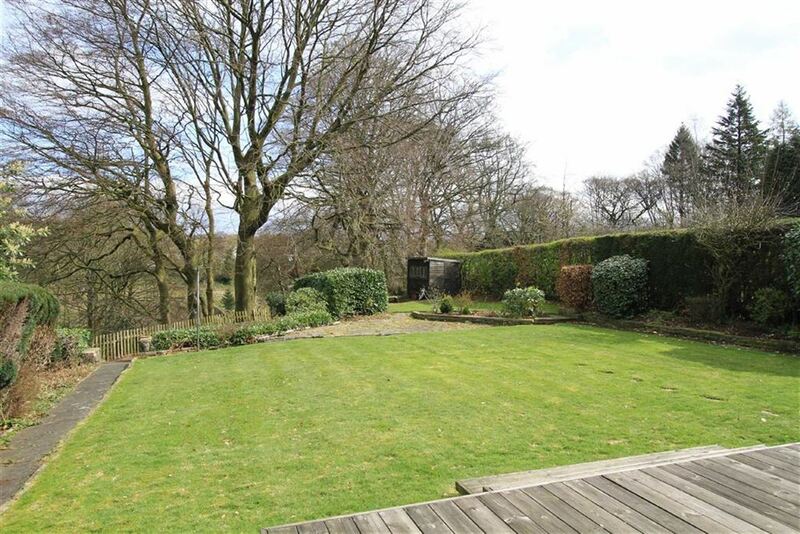 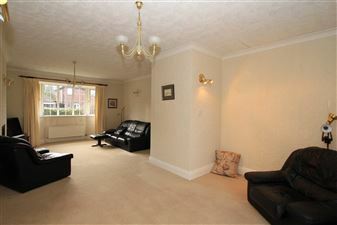 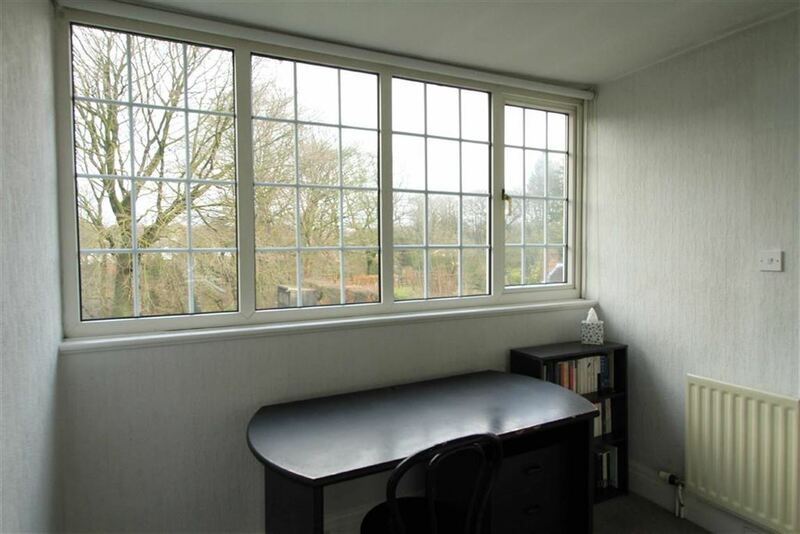 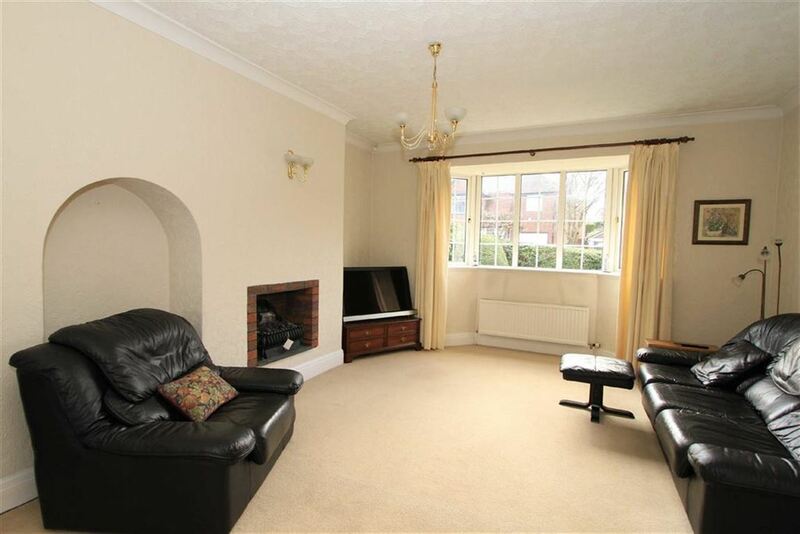 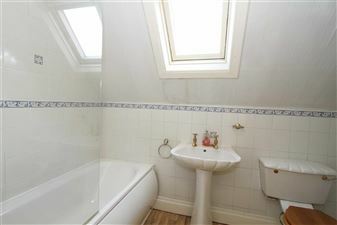 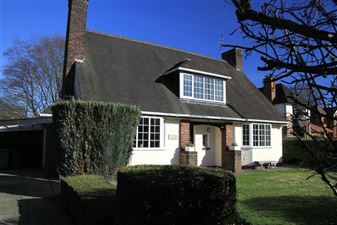 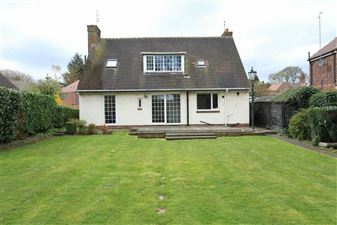 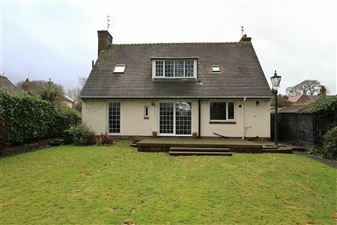 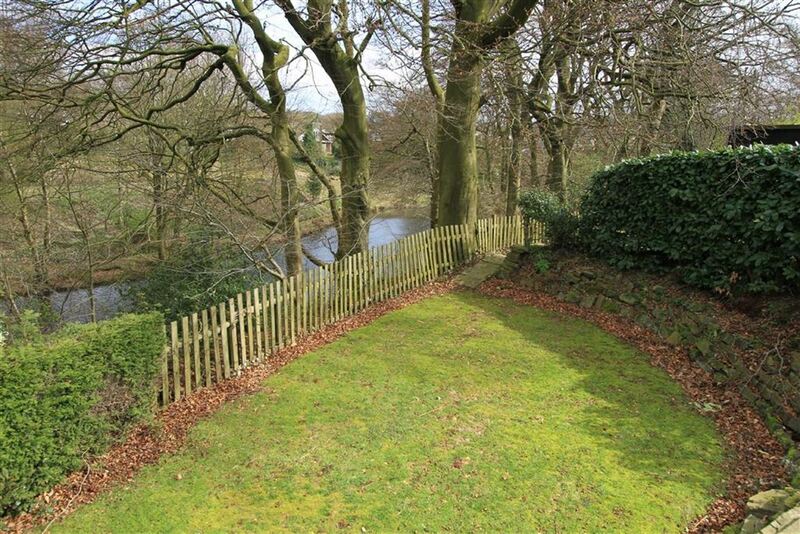 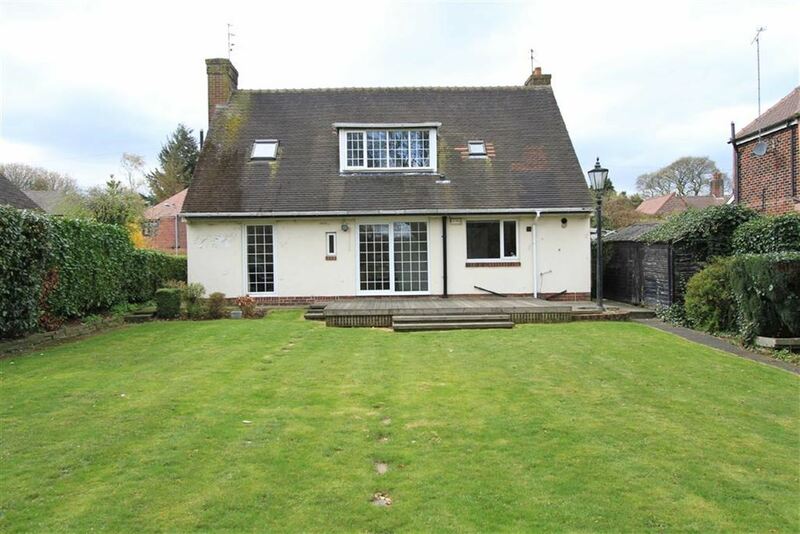 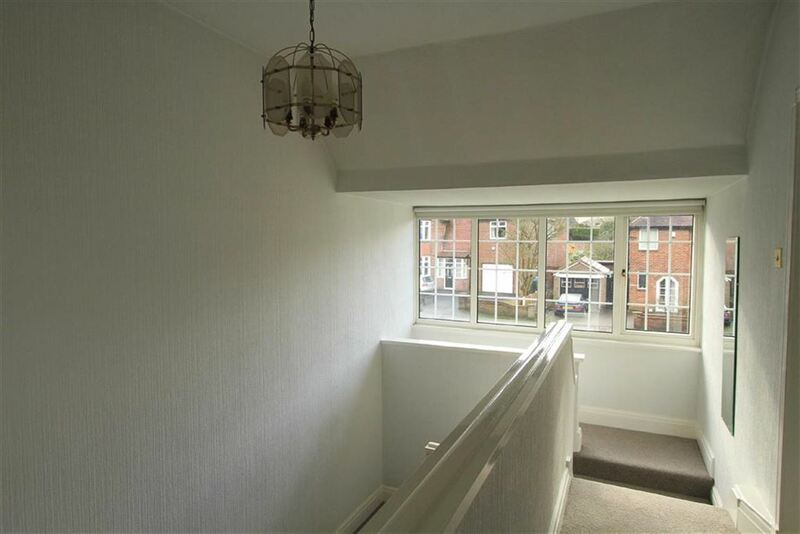 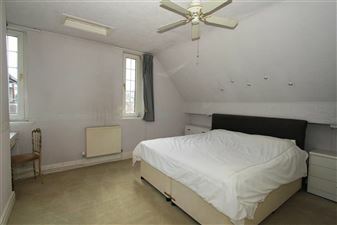 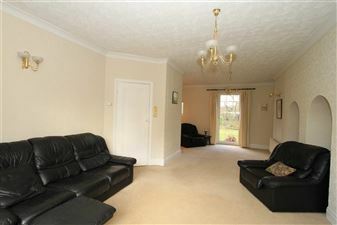 Motorway access is approximately 3 miles distance and beautiful countryside is on the door step. The accommodation comprises: feature OPEN PORCH to front door with leaded glass; spacious HALL with under-stairs cupboard and shelved cupboard; spacious 8 meter long LOUNGE with bay window to front, French door to garden at rear, feature arched recesses and open coal effect living flame gas fire (disconnected at present); DINING ROOM with imposing inglenook having substantial fireplace with open coal effect living flame gas fire (disconnected at present) plus bay window to front; BREAKFAST ROOM with archway to kitchen and large sliding patio door/window with superb view over the garden and wooded valley beyond; KITCHEN with attractive fitted units and a good range of Miele appliances comprising gas hob with extractor hood, electric oven, combination microwave oven, fridge, freezer, coffee machine, dishwasher and washer/dryer; side ENTRANCE LOBBY with WC and doors to drive and garden. TO THE FIRST FLOOR there is a GALLERY LANDING with full-width window to front and an ideal STUDY AREA to the rear landing with full-width window taking in the spectacular view; 1 of the 2 large double BEDROOMS has fitted wardrobes and a walk-in storage cupboard plus access to further eaves storage; EN SUITE BATHROOM comprising bath with electric shower above, WC, washbasin and skylight (access to this bathroom also from landing); the 2ND BEDROOM has a similar EN SUITE BATHROOM and access to eaves storage. 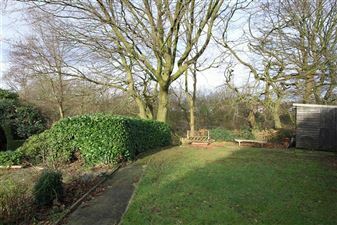 EXTERNALLY, there is a single timber garage, large decking area, shed and well-stocked gardens extending beyond the fence down to the lodge/pond. 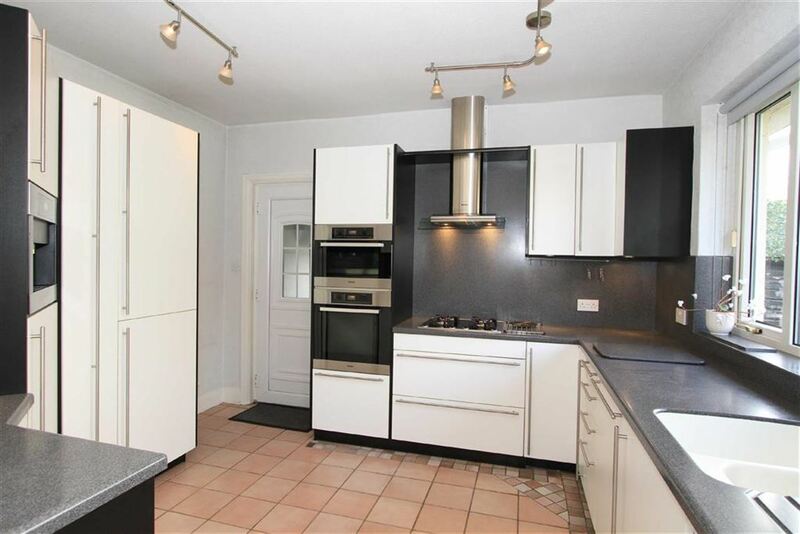 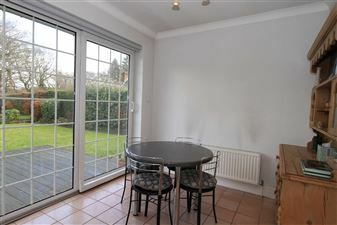 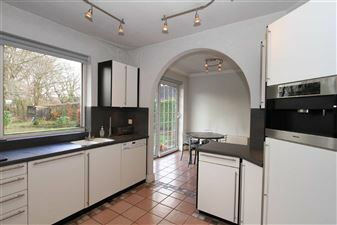 The property is understood to be freehold; Council Tax Band G; Gas central heating (combi-condensing boiler); Mostly double glazed.